IT IS ALL ART TO ME! 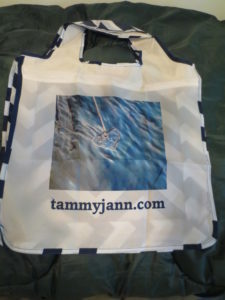 I have posted my new, original, multi-media artwork in the PHOTO section called “There’s Music In The Water”. 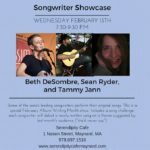 In the SCHEDULE section you will see that I am one of the featured performers at the Serendipity Cafe in Maynard, MA on February 13th. 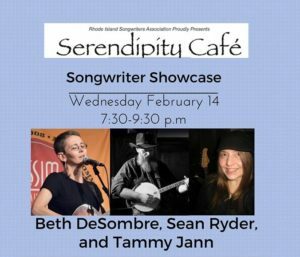 This is a chance to come and see me and my two friends for a cozy evening of original songs! 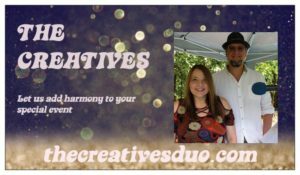 I am also introducing the new website for the musical duo I am in and hope you will spread the word, visit thecreativesduo.com for more information! There are three new songs posted in the MUSIC section, all new creations for FAWM (February Album Writing Month), they are “Tempting Time”, “Vagrant Sea” and “Nothin’ To Lose”. 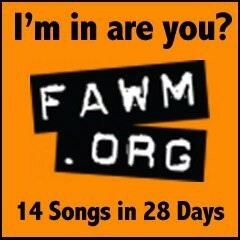 Lots of opportunities to catch up with my music and art! I know I’m spread across the spectrum, but it is all art to me!! 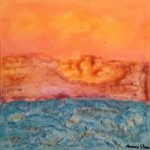 I am still creating my art and music and trying to put it out into the atmosphere! 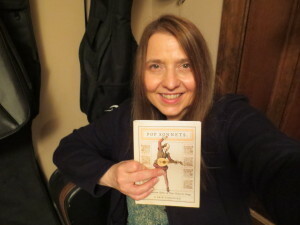 I loved performing in the Songwriter Series in February, I have posted photos on the “Home” page and a video from that day and I hope to do that again, I loved presenting five of my original songs with two other songwriter friends, a wonderful night! 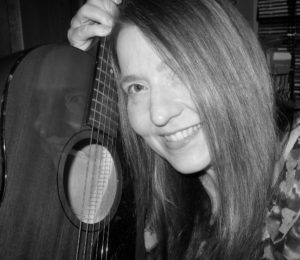 Of course the SONG, Songwriting Group is still going strong and I am so excited to announce that the Nashua Library has given our group a one year contract! Information on the next meeting is in the “Schedule” section. During July and August, my photos and cards are on display for sale at the Nashua Area Artists Association’s Art Hub on Temple Street in Nashua, NH. I am excited and will also be working in the gallery a few days in the summer. In July, I performed in the duo “The Creatives” at a private event and any new performances of this duo will be posted in the “schedule” section. I am currently doing the FAWM 50/90 Challenge and my newest songs from that and February’s FAWM challenge can be found in the “Songs” section. 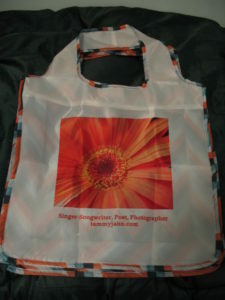 As you can see I have printed some bags to carry my equipment around in to promote this very site and myself and you can always have my photos printed on product at Society6 and can find information on that in the “Merchandise” section. 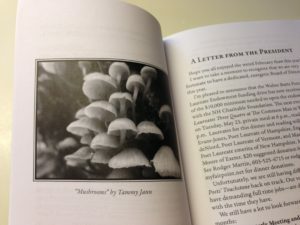 I have added a few new poems in the “Poetry” section and a new photo in the “Photos” section, so there are some new things to find on the site! Enjoy your summer and support local music and art and come see me and my art if you can! 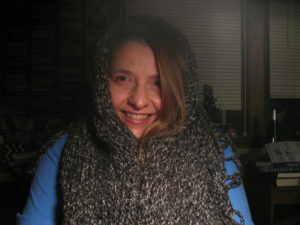 This beautiful shawl that a member of my family made is keeping me cozy while I create new songs in FAWM this month (February Album Writing Month). 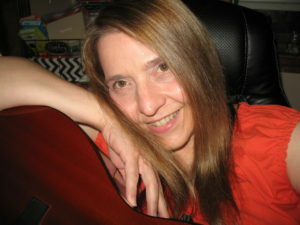 I have four, new, original songs posted in the “MUSIC” section. My new song “Prey” has a nice production on it, thanks to my friend Mike Birch. 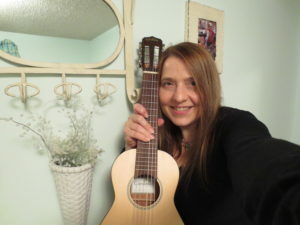 “Nightmare of My Dreams” was written to the “Dream Challenge”, it is poetic and surreal and my main instrument in it is my Guilele. “Underneath the Tree” is written to the challenge of “Roots” and features my Baritone Ukulele. My newest song is my ode to Jazz with “One on One with Nature”. 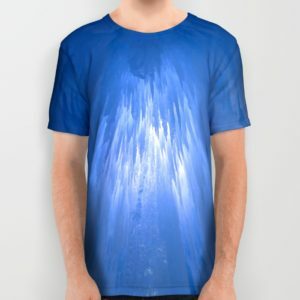 Please check them out, I would love to know what you think! I have a new poem in the “POETRY” section called “WINTER COAT”, so snuggle down into that one! I also posted a few new chilly photos of snow in the “PHOTOS” section. I was happy to recently join the “Nashua Area Artists Association” in hopes to continue to display and sell my art. 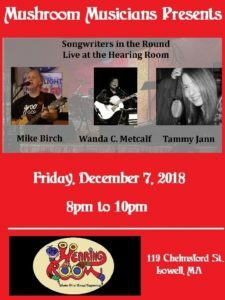 Remember that every month is a meeting of “SONG, Songwriters of New Hampshire Group” that I co-run, a fun and friendly group of folks that come together to share their songwriting! Info for meetings and performances are in the “SCHEDULE” section. 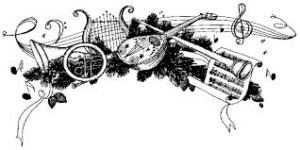 Winter is the perfect time to spend time with your music, writing and art and create the beauty of your world! I have tired myself out with so many performing dates and the Art Walk, I had to take a deep breath and decide to unearth my creative self again. It is always nice to go back to your center. 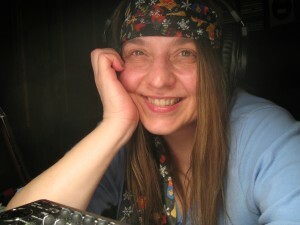 I have two new songs I need to record, I finished a new lyric as well! 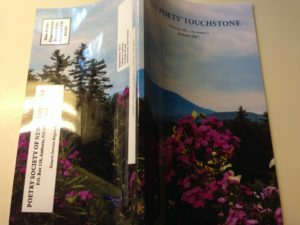 I just posted a new poem in the Poetry section and I took a few walks this week and exercised my camera, a few of those new shots can be seen on the Photo page. If you are thinking ahead to the holidays, I have 3×5 and 5×7 blank cards and matted photos left over from the Art Walk. 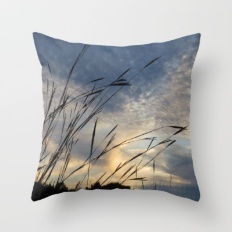 Also, my photos can be put on product through my Society6 page, I would be more than happy to upload a photo if you can’t find it on that page. I also am capable of taking credit cards with my Square. Take a moment to look around you and take in the beauty of the Winter. My newest poem called “Heavy On My Heart” or my song from last year “Wintertime” (posted now in the Music section) might help put you in the mindset. If you have stopped in here because you visited me at the Art Walk, thank you so much for your kindness and consideration! You also may have noticed a swinging email message when you came here, that is new. 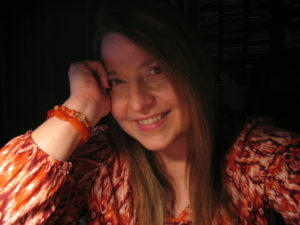 I am hoping to find a better way to connect with you to advertise performances/shows. I am sure it can get annoying, but it is done with the best of intentions to help keep us connected!